A member of the brassica family along with Brussels sprouts, cabbage and kale, turnips are nutritious (it's particularly high in vitamin C) and tasty. You can eat the bulb and the green tops, so there's no excuse to use the root and discard the greens. Turnips are a cool-weather crop, so they aren't so keen on a Houston summer, just like those of us who tend to wilt under such conditions! Turnips are hardy enough to survive the winter months, even if we get frost. 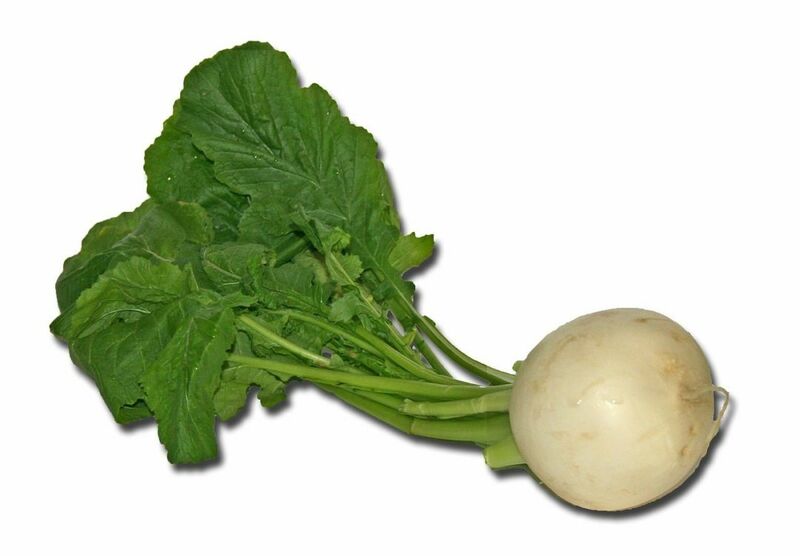 The popularity of turnips can be traced back to ancient Roman and Greek periods and they can be enjoyed raw or cooked. Not only are turnips low in calories, but they are also a great source of vitamins, minerals, antioxidants and dietary fiber. Fresh roots are best from the fall to the spring, so now is a great time to consider adding some tasty turnip recipes to your weekly meal rotation. Is this a vegetable you usually walk past in H-E-B or Kroger? 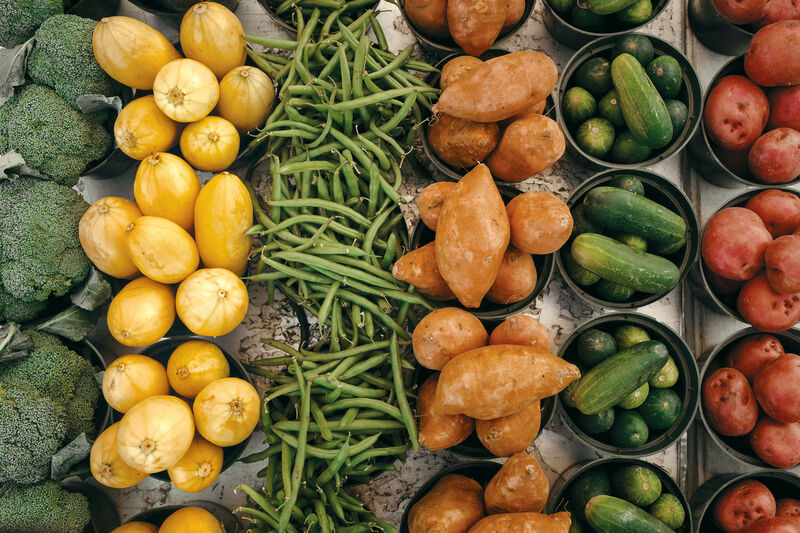 If so, read on and find out how to add these healthy tubers to your diet. Shop for small or medium-sized turnips that are firm and round. Bigger ones are older and tend to be woody and less appetizing in texture, so give those a miss. 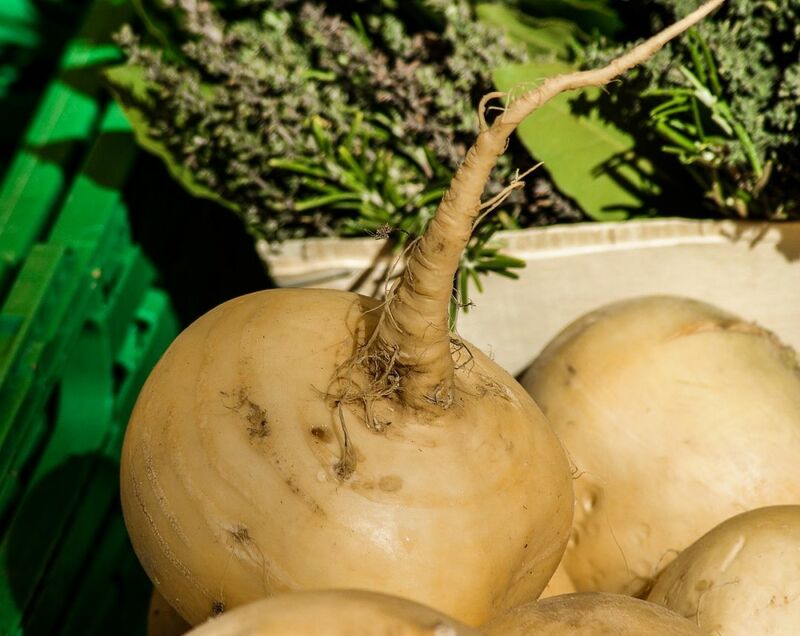 Keep fresh turnip roots in a refrigerator or root cellar for up to three weeks. 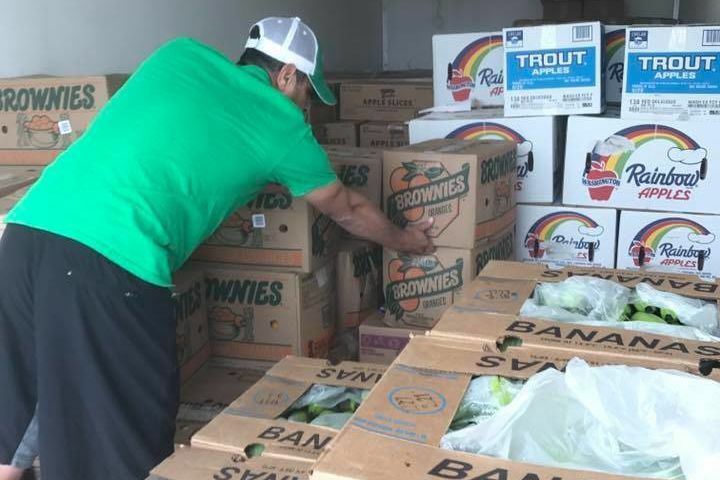 The greens are at their peak for only three days—after that, their nutritional value quickly goes downhill. Take the greens off the roots after you get the turnips home t0 prevent the roots from absorbing nutrients from the roots. There are many ways to prepare turnips. You can dice them and toss with diced potatoes, yams, carrots, rutabaga, olive oil and fresh thyme and roast for 40 minutes or until tender to make a nutritious mixed roasted veggie side dish, or shred them and toss with cabbage, carrot, seeds and nuts to make a crunchy salad. Try adding turnips to a pork, chicken or lamb stew, or even pickling them if you are feeling adventurous! As for the green tops, add them to curries, soups and stews to enjoy their nutritional benefits. 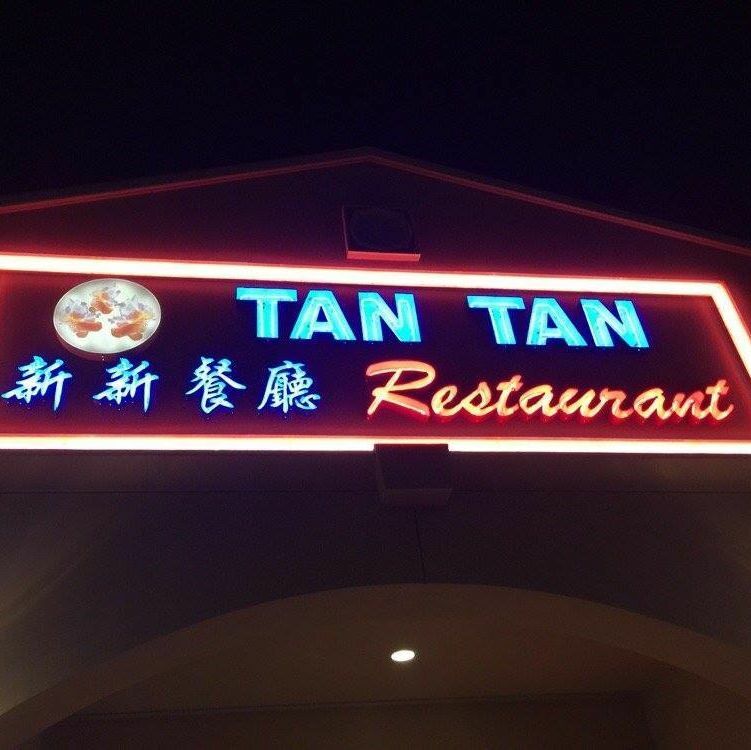 Tan Tan restaurant has been catering to Chinese and Vietnamese food fans for the past 30 years in Houston. 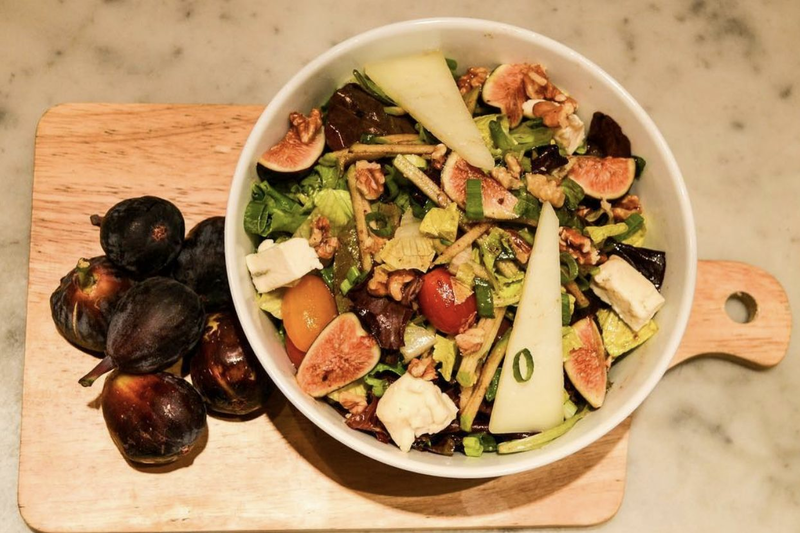 Their most popular three dishes include hot pot, noodle soups and the house special rice cake—all of which you ought to try if it's your first visit. The last of those is a steamed rice flour cake which is thinly sliced and then fried with eggs and topped with crispy onion, green onion and pickled turnip, and served with house sauce. Try it as an appetizer before a combination hot pot, filled with beef, seafood, chicken, tofu, noodles, vegetables and broth. This hearty recipe, which serves six as a side dish, combines turnips with garlic, cheese, butter, broth and cream. This pairs beautifully with pork, chicken or lamb, and it's a nice choice for the winter months when you aren't in the mood for another salad but you're getting bored with the usual broccoli and mashed potatoes. I find fresh thyme goes well with the flavor but a pinch of herbes de Provence or even some rosemary or parsley would work as an alternative. You will need an ovenproof skillet for this. If you don't have one, melt the butter before you begin and use a regular casserole dish instead. Preheat the oven to 375 degrees. Melt most of the butter in an oven-proof skillet then add one layer of turnips. Add some of the garlic and the rest of the butter. Drizzle over a glug of broth and also some cream, then add a 1/2 cup of cheese and some salt. Add some thyme leaves (or herb of your choice) if desired. Repeat these layers twice more and finish with some black pepper. Transfer the skillet to the oven and bake for 20 minutes or until bubbly and piping hot. 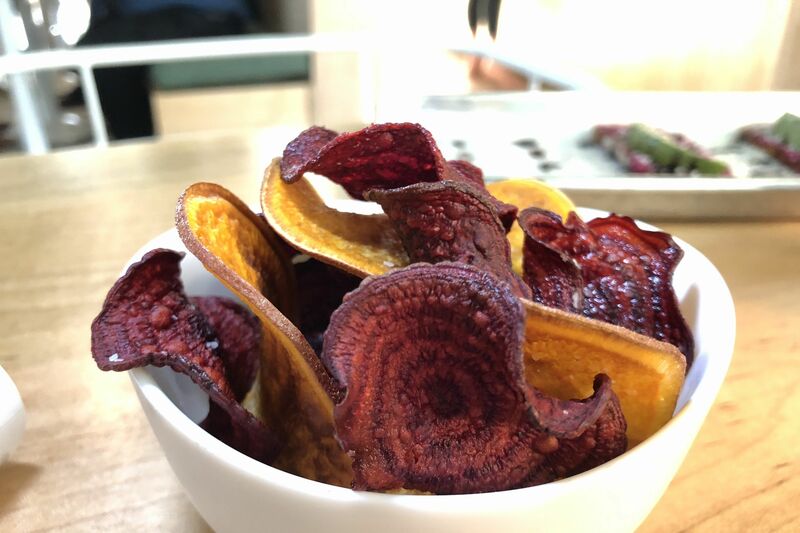 Serve at once and enjoy your new favorite winter side dish!